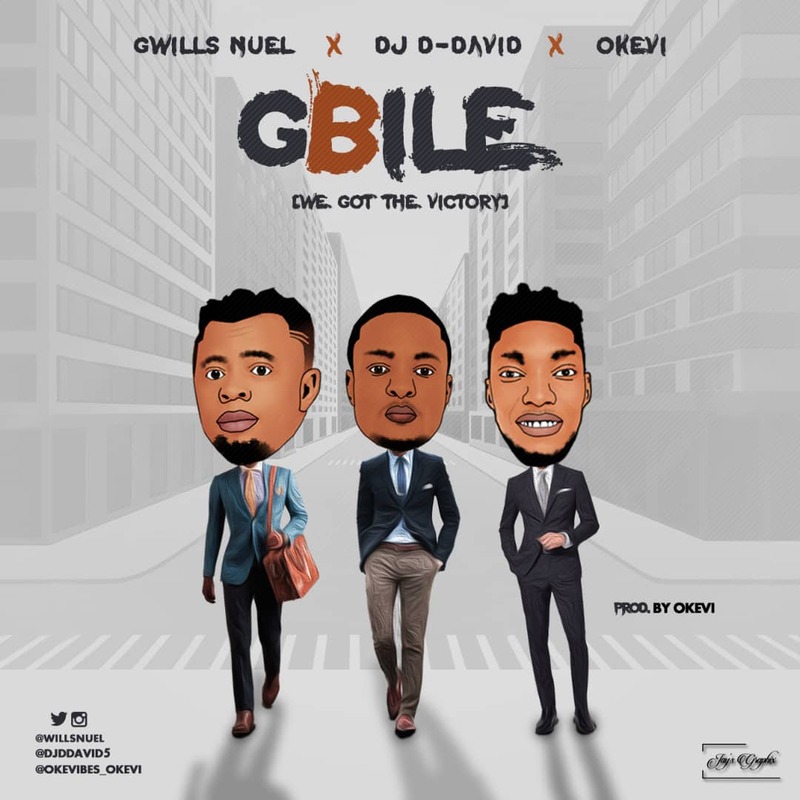 GWILLS NUEL releases a new track “GBILE“, Upbeat and Declarations, featuring “The incredible Gospel DJ” DJ-DDAVID & OKEVI the song serves as a timely reminder that each day in the Lord is Victory..
From the song …The walls of failure has fallen, we got the Victory we got the Victory…! The walls of sickness has fallen we got the Victory..! !